İ write to let you know that the fume hoods worked successfully well Thanks for your cooperation. Hello old friend. Nice to hear from you. Hope you are well. There maybe some opportunities next year for you as I am planning to set up a new lab if all things go to plan. (Aug 24th, 2018) PS: Silan purchased fume hood from us in 2013. 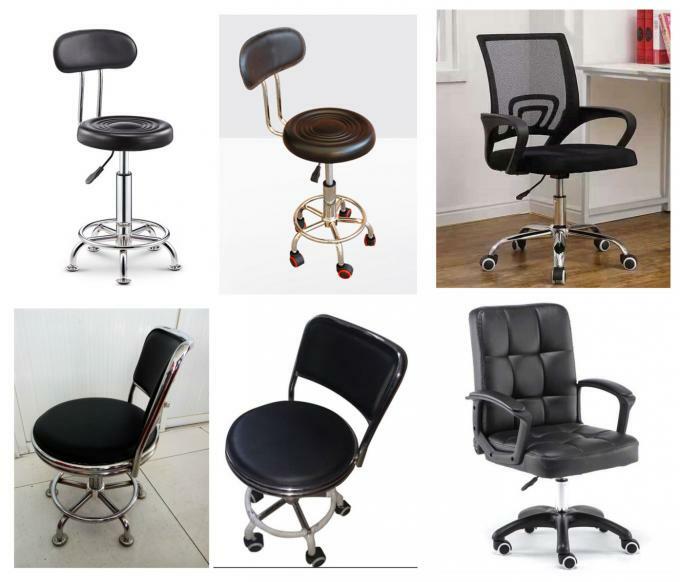 Dear Laurence, I am very happy with everything and personally like the furniture, they look very nice. In our future order I would ask the paint to be baked-on so it is a bit more shiny but we appreciate all your prompt responses throughout this process. It was a good learning process. 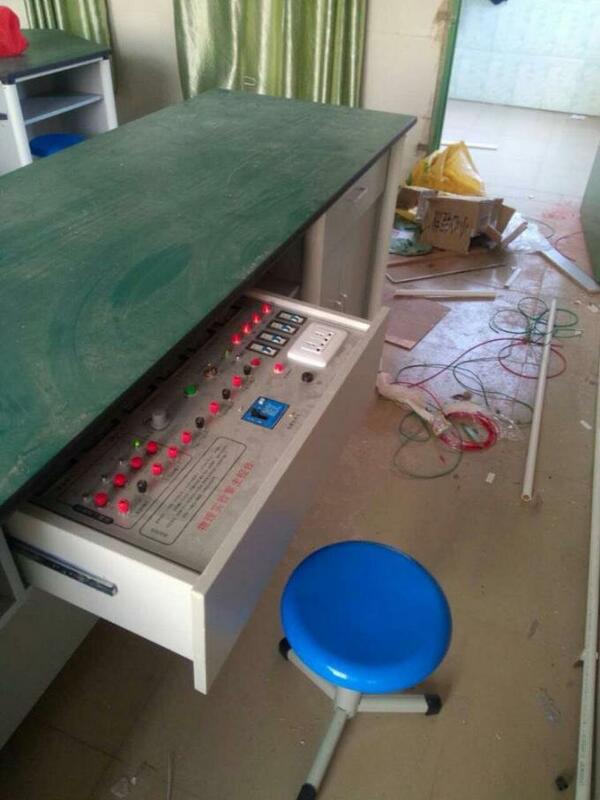 Worktop: use 25mm thick melamine fireproof board, the body 16 fireproof board, easy to clean, waterproof, fireproof, double sides can be flipped to use. 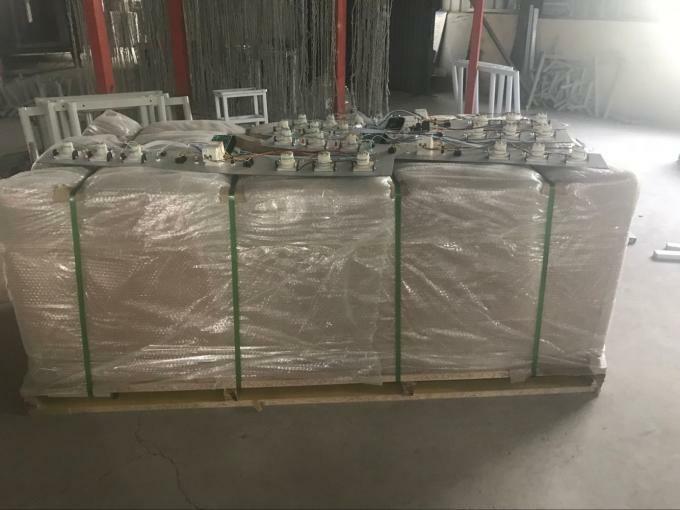 the frame use GB Ф50 mm±1.0mm round tube as standing legs, the horizontal tube is square tube 32x28±1.0mm, the wall thickness for the alum-alloy profile is not less than 1.0mm(±0.2mm), electrostatic spraying on aluminum alloy surface, the connecting joints are ABS engineering plastics made. 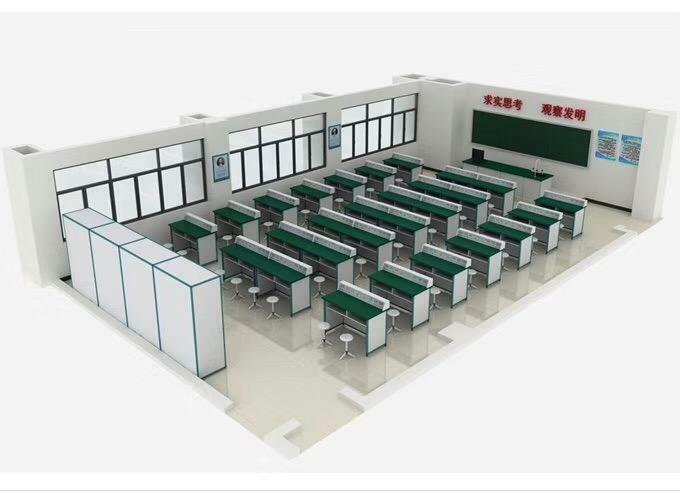 the backboard and hanging board use 16mm thick melamine dampproof double veneer board, all exposed panel edges shall be sealed with high quality PVC by automatic edge sealing machine, strong adhesion, good sealing, no deformation, beautiful appearance, durable, never degumming. modular design, the teacher demo power supply and students’ power supply control device can be put in the middle part, the computer host, DVD, amplifier, center control host can be put within left side of the bench. Foot Pad: use special mould ABS injection molding foot pads, with adjustable height, can effectively prevent bench body from damp, extending the equipment lifetime. 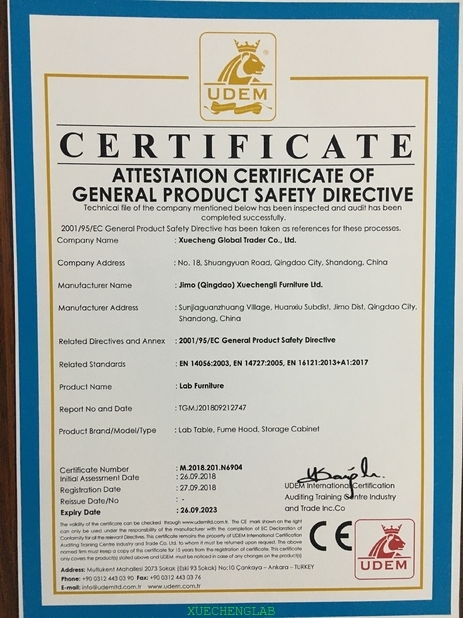 leakage protection switch, work indicator light use China made high quality products, 220v AC output sockets (2,3-hole socket) use China made high quality products. 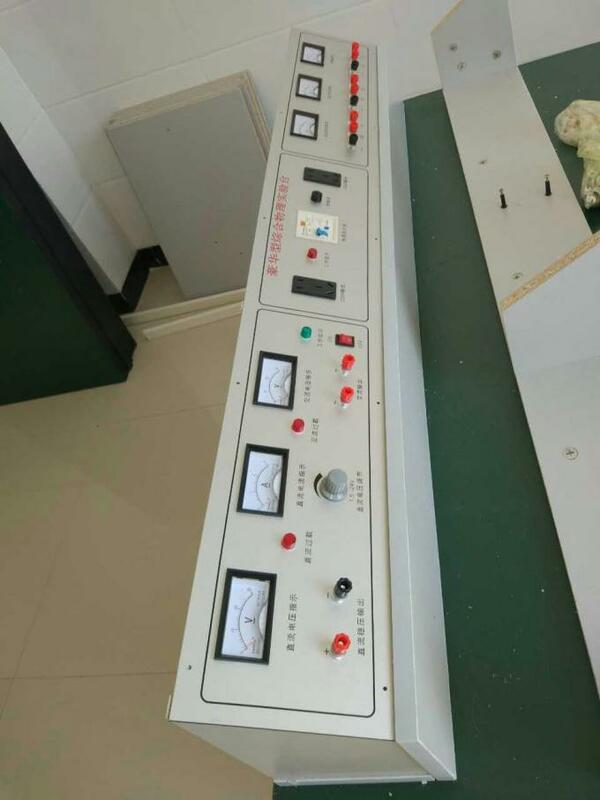 DC stabilized voltage source: 1.5-1.8V continuous adjustable, rated current 6A, 18v-24v rated current 3A(automatic protection for short circuit and overload, automatic reset), 85 pointer gauge display. DC big current output: 9V/40A, 8s automatically disconnect. 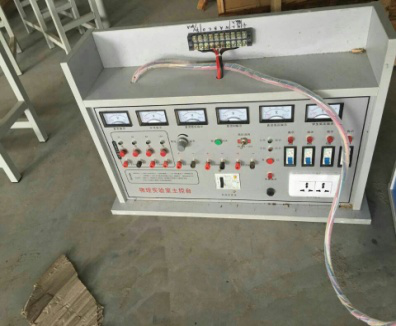 Teacher socket power supply: 220v AC, load current 10A. 5-hole(or 3-hole dual purpose)AC power supply socket 1 pc. is built within the middle drawer of the demo bench. ​A. 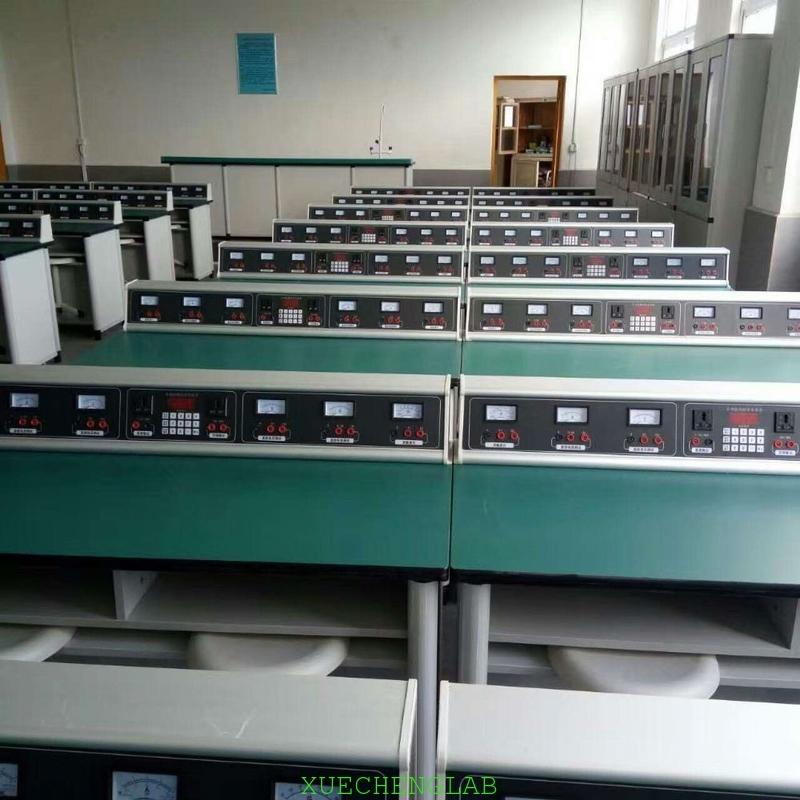 Student bench AC 220v power supply is controlled by teacher, each group is controlled by air switch, 4 groups in total, and matched with leakage protection switch. B. 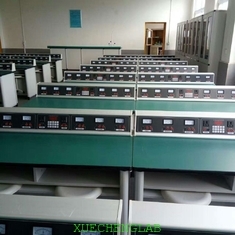 Teacher control uniformly student bench low voltage power supply, AC each gear 2v, 15 gears in total. The DC is fine tuning under control. 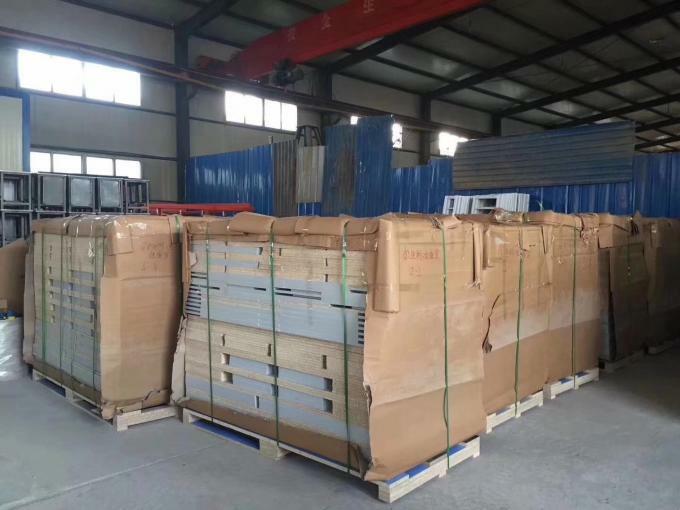 Worktop: use 25mm thick melamine fireproof board, the body 16mm thick fireproof board, easy to clean, waterproof, fireproof, its cross section is sealed with hard PVC by imported edge sealing machine in condition of high temperature& hot pressing. the frame use epoxy resin electrostatic spraying on aluminum alloy surface. table hole is made of melamine fireproof board 25mm thickness. Connecting Joints: ABS special connection joints, assembly seam is tight, firm and no loose, no deformation, beautiful and durable. AC output: 1.5-16V, 8 gears is adjustable, with ammeter indicating, ammeter precision is not less than 2.5 grade, rated current ≥2A, with overload protection function. DC stabilized voltage source: output voltage 1.5V, continuous adjustable (precise 2V-24V, each gear 2V, fine tuning 1V), rated current for gear 2V-6V is 6A, gear 8V-12V is 4A, gear 12V-24V is 2A, overload, overcurrent short circuit automatic disconnection protection. 2 circuit AC 220V output, current 5A, with highly sensitive leakage short circuit protection function. 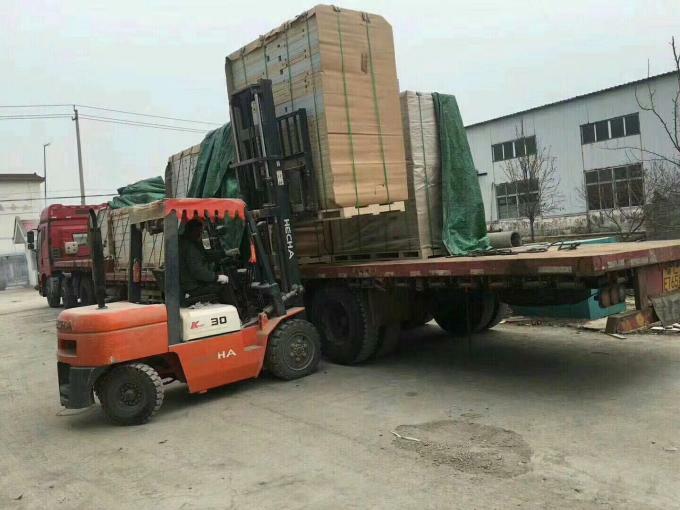 They would be packed in cartons (FCL) or plywood cases(LCL, then on pallets) in assembled or disassembled state. 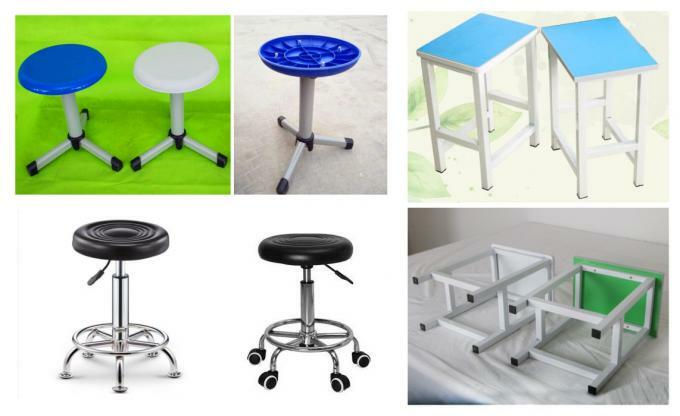 Of course smaple for table or stool can be shipped by Air or Expresss(dhl, fedex, ems, ups, tnt,etc) if you can accept the shippig cost!